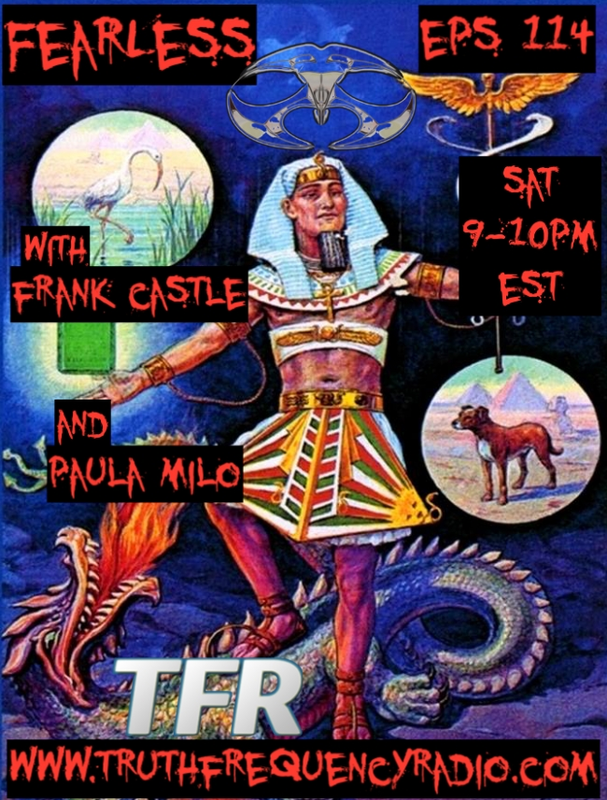 This week the discussion keeps pace with the Optimum TimeLine as My Etherical Translator Paula Milo Returns to FearLess…. UpGrades from watching the Bashar movie 1st Contact, Setting appointments, Getting attacked, Appointments getting Canceled, People Just Can Not Let Go, Fighting till the Very End, Checking in and Confirming the information Across the Board, Time To Rise…. !